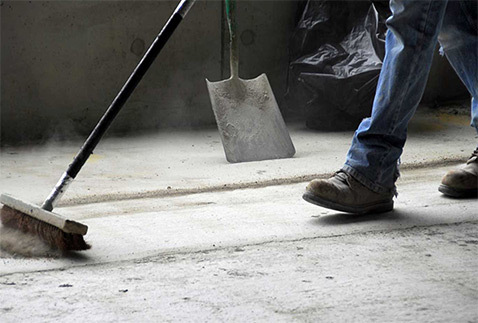 MCS Cleaning Services (UK) Ltd has a vast amount of experience at builders and sparkle cleans at new and refitted shops, offices and industrial units. We offer 2 ways to quote and charge. We can either quote as per job or we offer a per hour rate.